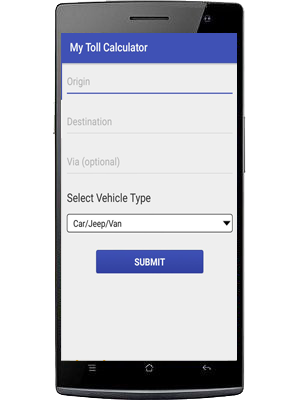 My Toll Calculator App | Sarvodaya Infotech Pvt. 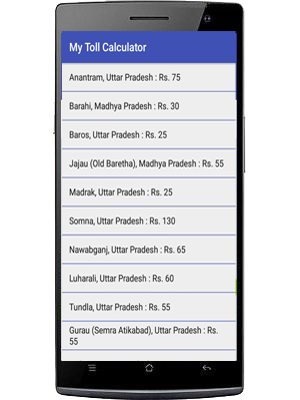 Ltd.
My Toll calculator App includes pricing for every toll road in India. Get Information about every Toll cost in the country. 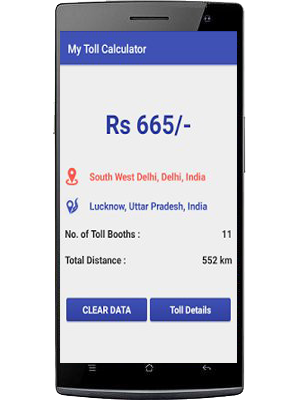 Now you can easily and quickly calculate tolls costs for any route in India through the My Toll Calculator app for Android. 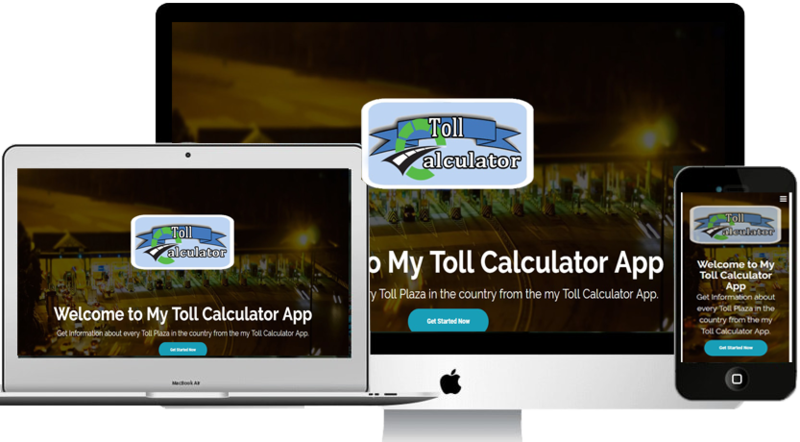 My Toll Calculator is the only app that calculates tolls costs across all tunnels, bridges and toll roads in India and supports all vehicles from motorcycles to passenger cars and RVs to trucks and semis up to 9-axles. It also factors in transponder discounts. We're thrilled to be working with another innovative and fast-growing company that shares a common mission around helping commercial fleets and drivers make smarter transportation decisions, and look forward to working with TruckSuvidha to explore new ways of bringing value to this audience. Using My Toll Calculator you can calculate toll rates for any Route in India. Using My Toll Calculator you can find details of any toll in India. My Toll calculator allows user to locate toll on map.. It is a great start for the modernization of transportation industry. Very useful information and toll amount seems to be perfect in the plazas close to my place. Thank you for sharing this ! A slight up and down is ok. The site shows a toll of 371/- from bangalore to madurai whereas i remember to have paid 400-410 rupees.May be this will give you a approximate figure of the tolls between 2 points. Copyright @ 2012-2017 Sarvodaya Infotech Pvt. Ltd.